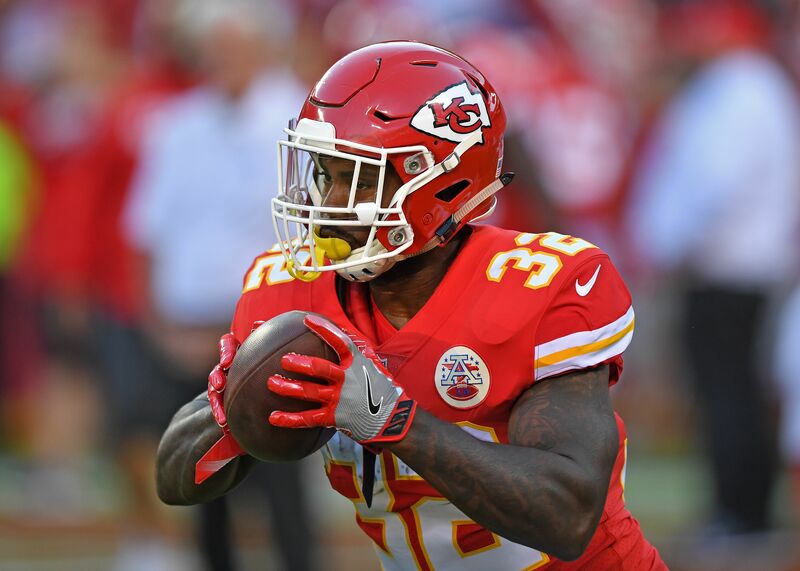 Kansas City Chiefs running back Spencer Ware had to be carted off in the first quarter of the team’s third preseason game. The Kansas City Chiefs were in Seattle on Friday to take on the Seahawks, and starting running back Spencer Ware had to be carted off early on. Ware suffered what looked to be a knee injury after catching a screen pass and fighting for extra yards. Spencer Ware is down on the field. The cart is coming out. This is the Cheifs’ third preseason game, generally thought of as the dress rehearsal for the starters. They will play the majority of the game in preparation for the regular season. Ware is coming off of somewhat of a down season only rushing for 921 yards, but he is a viable threat in the passing game as he had 447 receiving yards in 2016. Injuries in the preseason are a team’s worst nightmare, and no one, including the fans, wants to see them. The Chiefs seem to be masters of depth at just about every position though. Right now they’re carrying four total running backs. Rookie Kareem Hunt, Charcandrick West and veteran C.J. Spiller are also on the roster. Should Ware’s injury be anything serious, Hunt would presumably be the immediate beneficiary in the backfield. The Chiefs’ third-round draft pick had a fantastic second preseason game with 61 total yards against the Cincinnati Bengals and had a nice showing in pass protection. There is no official word on the severity of Ware’s injury, and the Chiefs are hoping that it isn’t anything serious. Should he be sidelined for an extended period of time, one would assume the team is confident in the guys they still have.